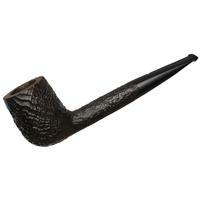 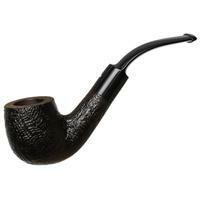 This is a rather jaunty take on the old bent Dublin, with a bit of dip to the bottom-end of the transition and a counterpointing touch of lift to the heel and bowl. 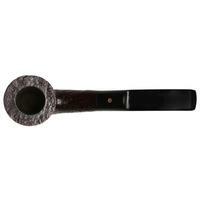 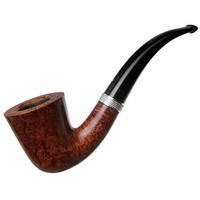 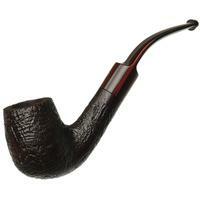 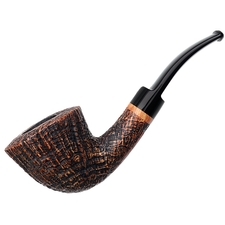 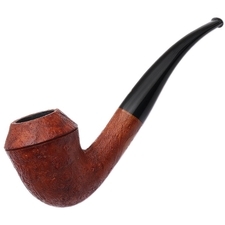 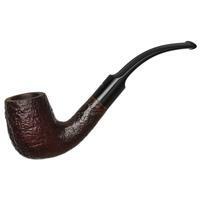 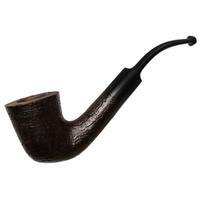 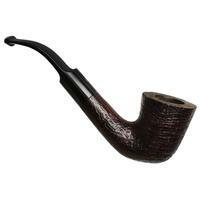 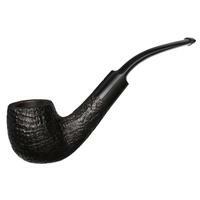 Briar-wise, if you like your ring grain tight, this Ashton sandblast definitely provides, matching that with a fairly generous chamber within. 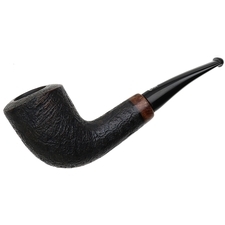 Just some rim darkening and mild chamber carbonizing to note condition-wise.